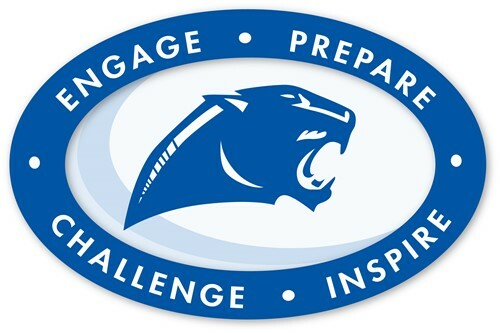 ATTENTION PARENTS: Notice of Public Meeting Springboro Community Schools has been selected by the Ohio Department of Education, Office for Exceptional Children (OEC), for a review of its special education programs and services. OEC will be in the district on February 27th, and 28th, 2019 to complete this review. OEC is asking parents, guardians and other members of the public to share their views on the school district’s special education programs and services. OEC staff will be at Springboro High School in the LGI room to take public comments on February 27th, 2019 at 5:00 p.m. to 6:00 p.m. If you would like to provide comments in writing, please email Steven Moran. Please Note: Comments made in the meeting do not constitute a formal complaint. For information regarding your rights and the formal complaint process, contact the Office for Exceptional Children at 614- 752-1404. Information shared, either in writing or during the public meeting, will be considered during the review process, but may not be included in OEC’s summary report to the district.